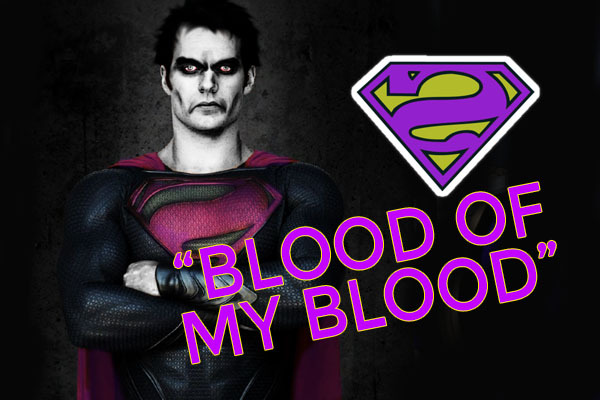 Forget the red capes, is Bizarro coming?! 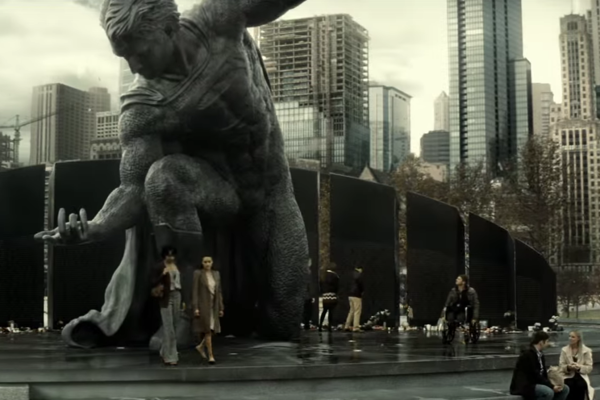 With only a matter of weeks now left until Batman V Superman hits cinemas on the back of a tidal wave of hype and arguments over whether or not it will outstrip the other comic book movies released this year. It?s now getting to the point where final theories are being drawn up; where evidence from the trailers, tie-in merchandise and set leaks are being endlessly poured over in the hunt for new exciting spoilers and hints of what is to come. Luckily, the latest exhibit to add to that pile has now come in the form of the track listing ? and a sample ? of the film?s soundtrack, as compiled by the twin supreme talents of Hans Zimmer and Junkie XL (last seen wielding a flaming guitar as the Doof Warrior in Mad Max: Fury Road). It?s typically thumping stuff, and the promise of two warring composers tackling the individual characters to create a clashing soundscape is an inspired idea. Despite some fairly innocuous titles, the soundtrack actually packs in a number of Superman Easter Eggs and more importantly hints at some narrative directions for the film. And it?s hugely interesting to theorise what it all means to the plot of March?s biggest film? There are a couple of possibilities here: the first and more obvious is that Superman is the Beautiful Lie, an ideal that seems to be best for humanity but which is fundamentally dangerous. Or at least that?s clearly the way Lex Luthor will be selling it. On a secondary level, Luthor?s plot to make Batman and Superman clash for his own gain is also a Beautiful Lie: that both are dangerous to humanity, and that neither can live while the other survives. A more outlandish theory obviously also suggests that the title is a veiled reference to Jared Leto, lead singer of 30 Seconds To Mars as well as playing the Joker in the new DC universe. Of course it?s obscure, but you wouldn?t put it past Zimmer who has used his track titles as Easter Eggs before.